This is a perfect example of a very poor roofing job that may seem like an innocent mistake but in fact, it was probably done to speed up the job and also rely on the ‘they will never know’ mindset. The tiles on the gable have been bodged in, they should have been cut to fit at the angle instead of twisted in, this caused a major leak for the residents. 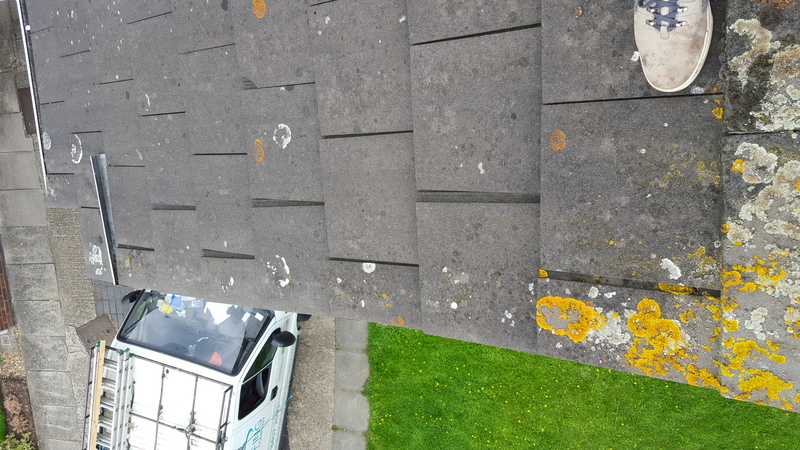 If you have experienced this type of poor roofing service before, then please do not hesitate to contact us for help on how to correct this.